Meditation is one of the most natural and rewarding of all human activities. It brings balance, rest, and a growing inner peace. While its highest and original purpose is to help us awaken our inner, spiritual nature, the benefits to body and mind are well established by medical research. Practiced on a daily basis, meditation produces profound results on all levels of your being—physical, mental, emotional, and spiritual. It connects you with your own inner powers of vitality, clarity, and peace. Join, PranaShanti Yoga Centre Director, Devinder Kaur, for an introductory course to learn more about the powerful affects of meditation and how to teach simple and effective meditation techniques to others. In this training, you will learn how to integrate meditation into your lifestyle and learn how to teach simple and effective meditation techniques to beginner students with clarity and ease. This introductory course is suitable for all Yoga students, Yoga Teachers, wellness instructors, mental health counselors, doctors, nurses, social workers, psychologists, and other health care professionals. If happiness is within, where do I find it? What are the stress reaction and the relaxation response? Breaks will be provided. A reading list will be provided in advance of the start date of the training and contains required reading for the training. The 20 hour training prepares and certifies you to teach a 2-hour introductory meditation workshop and lead beginner individual or group meditation classes. $495.00 per person. SAVE $70.00 by registering on or before August 31, 2019 for $425.00 per person. Fee includes the training, manual and certificate. This course is open to general public. 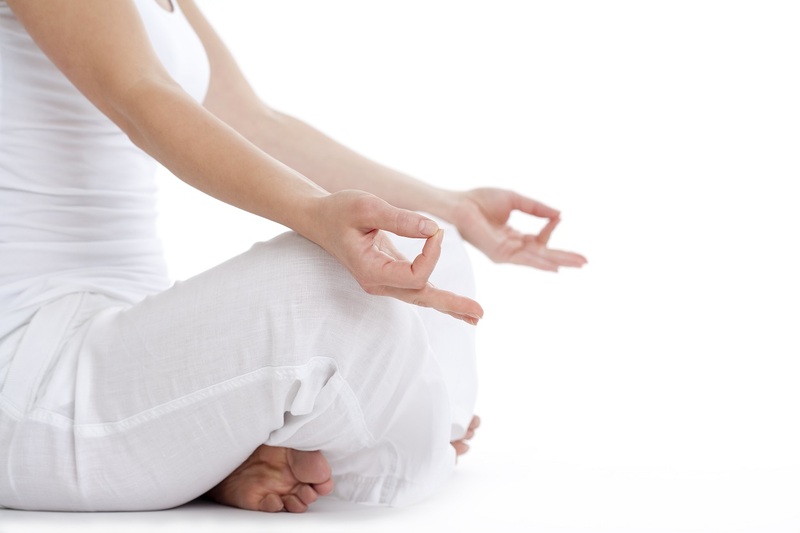 6 months to 1 year of regular yoga and/or meditation practice is recommended for participation. For 200 hour certified Yoga Teachers this course provides CEUs with Yoga Alliance. This course is also part of our Yoga Alliance 300 Hour Hatha Yoga Teacher Training. In the event you are unable to attend the course after registration, please refer to our Refund Policy. Attend a Kundalini class with Devinder, and you’ll experience why students have studied and practiced with her for well over fifteen years. She is a smart, experienced, and positive yoga teacher, who approaches the spiritual practice of Kundalini with humour and sensitivity. Her strong interpersonal approach to teaching helps people reach their individual goals and empower themselves through yoga. Chosen by the international Kundalini community, Devinder recently won the 2014 International Kundalini Yoga Teachers Association’s “Certificate of Teacher Recognition” for an outstanding reputation of teaching.